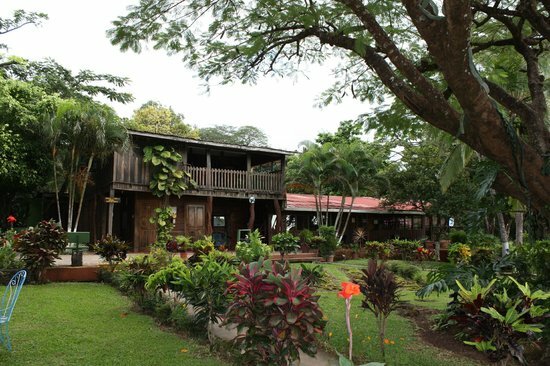 The Lodge is located in Guanacaste. It is inside the Guanacaste Conservation Area at the side of the Rincon de la Vieja Volcano. 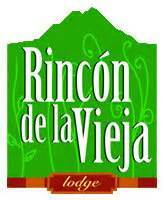 Dedicated to the eco-tourism, it is the closest Lodge / Hotel to the Rincon de la Vieja National Park. A total of 70% of their 400 hectares of land is dedicated to ecological project and reserve. They are offering peace and tranquility in harmony with the nature. It is almost a rustic museum, like an old Hacienda house, constructed of wood with 49 double or multiple rooms with private bath and hot water surrounded by forest. On behalf of the people of Rincon de la Vieja Mountain Lodge, we invite you to delight in the natural beauty of our homeland and explore all the sensual wonders they have to offer you. Each one of their eleven tours has its charm & special interest. Their natural wonders are relatively close to each other, yet the diversity of the landscape, vegetation, wildlife, volcanic activity, waterfalls, and scenery can be starkly different when riding or hiking from place to place.